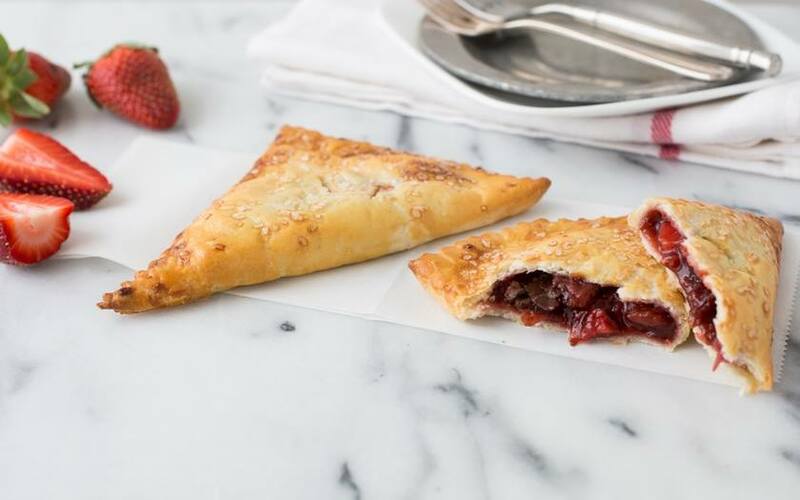 Last month, Nicole Eiden and Marielle Dupré were hustle-ready entrepreneurs running a popular New Orleans pie business called Windowsill Pies. This month, they are stars of area entrepreneurship and women’s interest. Eiden and Dupré had just won the Junior League of New Orleans’ Women’s Entrepreneurship Fellowship, a significant prize and resource given out to the winners of a pitch competition that took place during New Orleans Entrepreneur Week. Windowsill Pies outlined its plans for the future, which include opening a European-style coffee shop to serve as a physical retail space for their pies. At present, those wanting a Windowsill pie must go to a Whole Foods or other grocery market to pick one up. They’ll use to considerable resources afforded by winning the pitch-off to make such an expansion into a reality. The Junior League of New Orleans is an organization with a 91-year tradition of voluntarism and developing the potential of women. Shannon Able, Volunteer President of the chapter, tells us that the Women’s Entrepreneurship Fellowship represents the first time the League has expressed specific interest in entrepreneurship. The rewards of the fellowship include a $2,500 general purpose cash grant and a $2,500 technology budget to spend on taking their business to the next level. Windowsill Pies will also receive the Junior League’s guidance and mentorship with respect to legal help, human resources, accounting, and investor development. In terms of the woman-owned small businesses of New Orleans, Windowsill Pies hit the jackpot. Nicole Eiden and Marielle Dupré of Windowsill Pies. Of 30 applicants to the pitch-off, the Junior League’s selection committee whittled it down to five. Also represented on the pitch stage were Southern Letterpress, an old-school ink-and-paper printing company; Sarah’s Pet Care Revolution, a local pet-sitting and dog-walking service with aggressive plans for expansion; Monkey Hill Apparel, a children’s clothing line featuring New Orleans-centric designs; and Precision Payment Systems, a company focused on reducing credit card fees and other merchant service costs. But after an audience vote, the pie company took the cake. Still, they’re eager to get back in the kitchen.